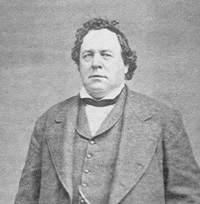 Remarks by President Brigham Young, delivered in the Tabernacle, Salt Lake City, January 2, 1870. 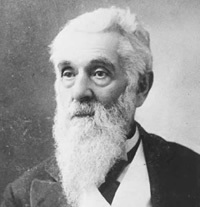 Discourse by Elder Lorenzo Snow, delivered in the Tabernacle, Salt Lake City, Sunday, Jan. 23, 1870. 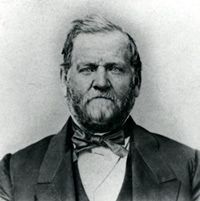 Discourse by Elder George Q. Cannon, delivered in the Tabernacle, Salt Lake City, December 5, 1869. 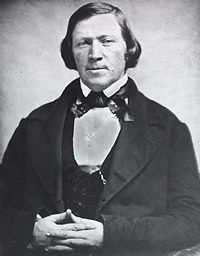 Discourse by President Brigham Young, delivered in the Tabernacle, Salt Lake City, November 14, 1869. Remarks by Elder Lorenzo Snow, delivered in the New Tabernacle, Salt Lake City, Oct. 9, 1869. 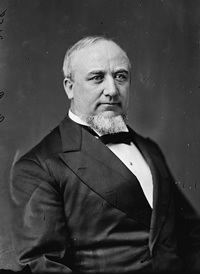 Remarks by President George A. Smith, delivered in the New Tabernacle, Salt Lake City, October 8, 1869. 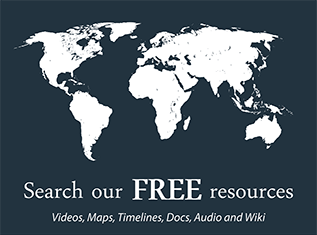 The Right to Lead the Church, Etc. Remarks by Elder Orson Hyde, delivered in the New Tabernacle, Salt Lake City, October 6, 1869. Discourse by Elder George Q. Cannon, delivered in the New Tabernacle, Salt Lake City, April 6, 1869.